Beholding His Glory: A Journey Side by Side with Jesus takes the reader to a time when I found myself homeless and alone with a one-month-old infant who was diagnosed with Down’s syndrome and heart disease at birth. In the midst of deep despair, God sent angels to rescue us in a Good Counsel home. Recently, as my husband and I struggled to keep our home, we faced the dilemma of whether or not to file for bankruptcy. These struggles drove me into the loving arms of Jesus where I found refuge and strength. With renewed faith in Jesus, I rose up above the turmoil and soared high like an eagle. In this inspirational writing, the reader will see how, like a magnet, I am drawn daily into the presence of Jesus and occasionally feel Him take my hand as He leads me to new heights and depths in Him. You will also learn about my many encounters with Jesus through visions and how they forever changed my life. 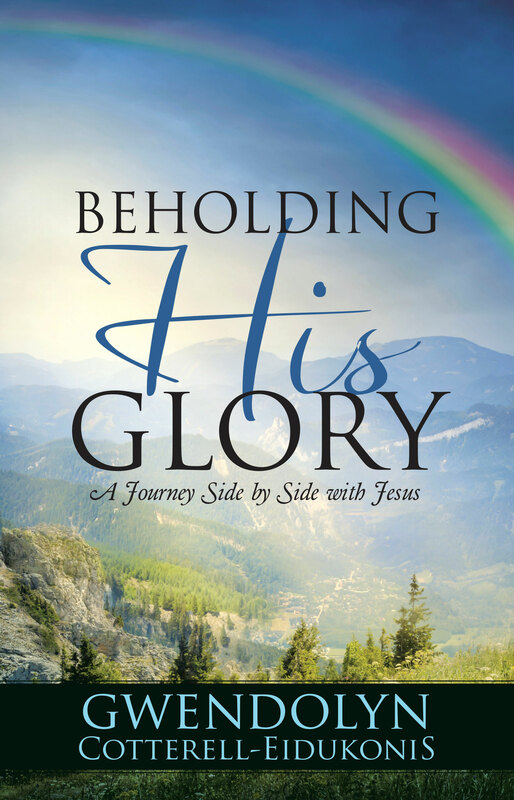 Beholding His Glory: A Journey Side by Side with Jesus is a true story that will appeal to your mind on a deep, spiritual level and inspire you to step out in faith and experience the presence of God. In this passionate and inspirational writing, I will show how to triumph above the storms of life and walk daily in the presence of Jesus, knowing that He walks with you.